Foodies will love the locally sourced and expertly crafted menu, plus a hearty breakfast is included in the price. A secluded spot to getaway together, with tandem massages, deep soaking tubs, cosy corners and crakling fires. North Yorkshire is an ideal spot for shooting, plus the Feversham Arms has a secure gun room for holding your 12-bore. Enjoy a predinner game of billiards with a stiff drink and a roaring fire. 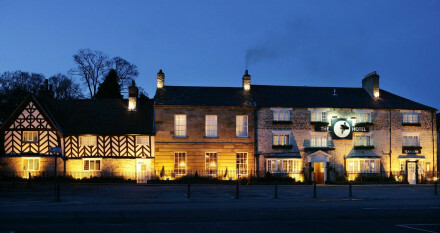 The hotel is on the edge of the Moors and close to a National Park, an ideal spot for rambling. Courts onsite for guests to enjoy a game. Helmsley Castle, Castle Howard and Helmsley Walled Garden are all worth checking out. 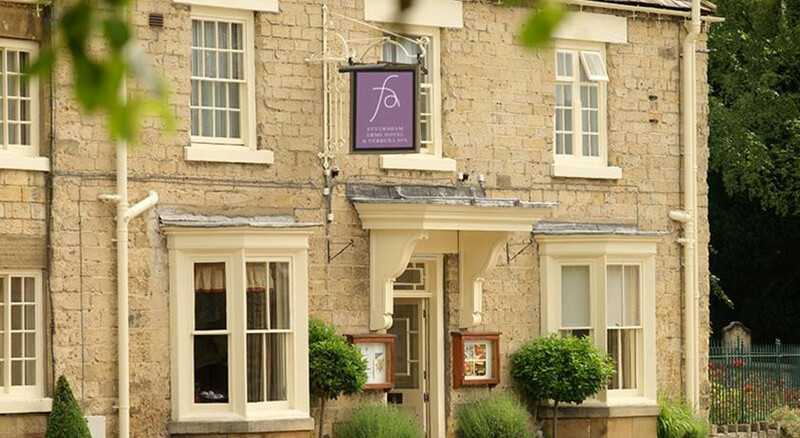 “The Feversham Arms Hotel is an independently owned hotel, purchased just under 7 years ago by Simon Rhatigan. It has been developed into a thriving multi award-winning 4 star Small Luxury Hotel of the World. It has 33 rooms – 21 of which are suites - with an award winning Spa with the coveted 5 Bubbles from the Good Spa Guide, and heated outdoor pool on site. 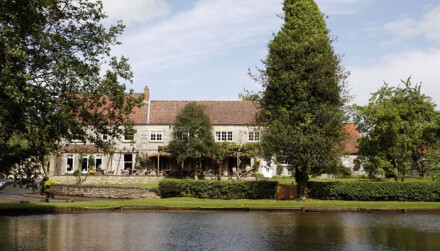 The hotel has been sympathetically adapted to fit in with the local surroundings and to provide a comfortable, relaxing stay for all our guests. "The Verbena Spa and central pool create the feel of an urban beach in the middle of a town in the middle of the moors."